The 3D printer leading in speed, simplicity, and value. Engineered to bring you unmatched precision & surface finish. 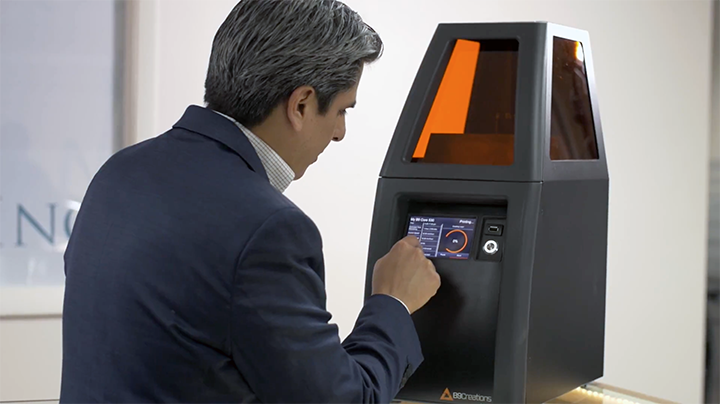 Available in two configurations, the B9 Core Series is a professional 3D printing solution designed to suit a multitude of applications including jewelry, rapid prototyping, manufacturing, industrial design and engineering, and more. 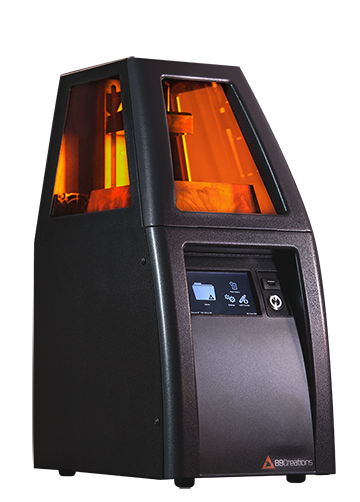 The B9 Core Series 3D printers can print at exceptional speeds without sacrificing print resolution and surface quality. For custom productions, the B9 Core 530 has an average build speed ranging between 40-120+ mm per hour. 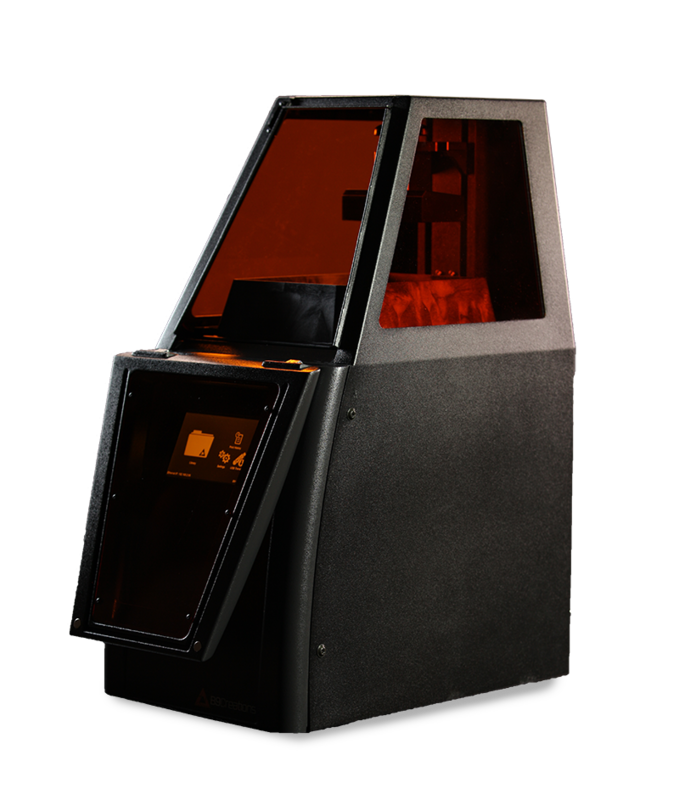 For large-scale manufacturing, the B9 Core 550 comes with a larger build envelope and has average build speeds ranging between 25-100+ mm per hour for the full envelope. 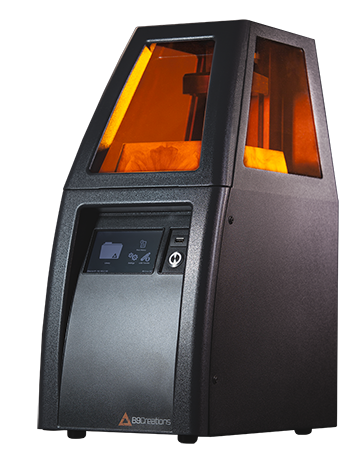 The exceptional speed of the B9 Core Series allows users to print hundreds of models in a typical 8-10 hour work day. Now you can design, print, and cast in the same day. reaching 100+ mm per hour. 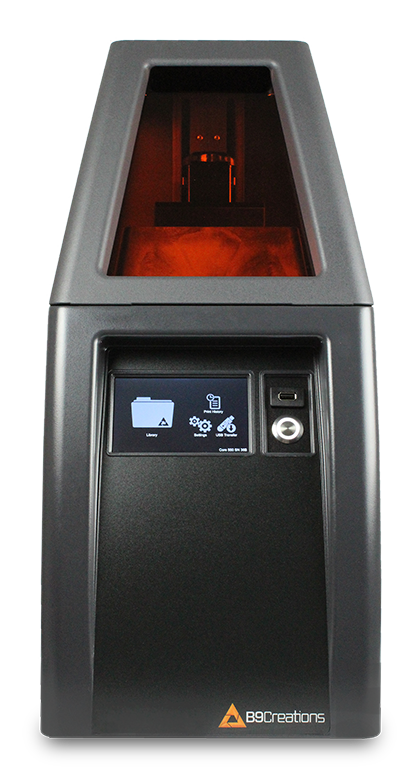 The B9 Core Series 3D printer uses an integrated system combined with a new user interface to optimize your 3D printing experience. We’ve also eliminated the complexities of calibrations and tuning so you can spend more time designing & creating. you can depend on at a price that fits your business.